Hello! 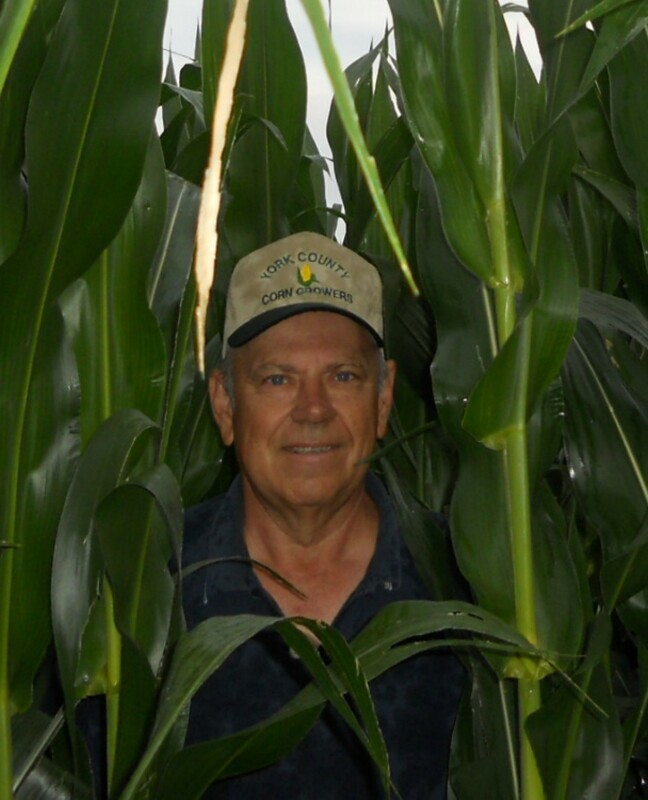 I’m Gary Zoubek, Extension Educator for University of Nebraska Lincoln-Extension in York County with a focus in irrigated crop production. I grew up on a small crop and livestock farm in Southeast Nebraska. My FFA experiences encouraged me to attend UNL where I received both my BS and MS degrees. I’ve served as Extension Educator in Holt, Antelope and now York Counties and have worked on various irrigated cropping system efforts. I’m currently involved with the Nebraska Ag Water Management Network (NAWMN) and the Nebraska On-Farm Research efforts. Extension’s mission is to provide unbiased, research-based information to our clientele. Feel free to contact me with questions!